Hey guys! Just wondering if anyone has any suggested settings for the Silhouette Portrait 2 when cutting paint masks using Oramask 810 material? I tried using the Search function and could only find one suggestion for the blade setting to be set to 1, which is the Silhouette recommendation for vinyl. I thought I remembered someone giving some specific settings. Oops... meant to post in General! John, just moved your post here to the Tips section, as it seemed more appropriate. As it happens, I bought one of these just before Christmas, and just set it up the other day. I'm yet to use it in anger, however! So, your question is of interest to me, too. I've got the Portrait 1 and bought a 4 pack of extra blades to go with it, and on my current setting (only cutting Oramask 810 and some similarly thick vinyl) I have not had to use a single extra blade yet in 3 years. Thanks for moving the post, Kevin! And thanks for the Portrait 1 settings, Brian! I'll have to take a closer look at my Portrait 2 settings to see if how your recs correspond. But greatly appreciated! I just cut some "1"' numerals for a current build and just picked one of the presets for materials... can't remember what I picked but they turned out ok. I just want to make sure I am not prematurely wearing out the blade. Id say that having the blade set at 1 would make the critical difference. As I recall, 1 is at the shallowest setting, and should be the easiest on the blade itself. I have had great luck at a 1 setting cutting Oramasks 810, with very few niggles. My only other piece of advice from working with the cutter and Oramask 810 is to make your Silhouette files as needed, including making the needed outline for the Portrait to cut the design, but to wait and NOT cut the design out until right before you are ready to use them. If you do a test cut of it to see what its like you may notice that if you cut it out on the cutter and leave it (especially if its hot and or humid where you are doing the cutting) that the Oramask has a tendency to shrink. I have found from experience that since the Oramask usually comes shipped in large rolls, and sometimes is even pre-cut before purchase that the initial large rolls it comes on must be "pre-shrunk". Meaning that the material seems to have some slightly built up potential energy in it, and after its cut, if its hot or humid out, the positive portions of the cut mask can actually shrink away from the negative parts and you will go from having 0 gaps in the mask cuts to seeing lots of white around the edges of the cuts because the material is pre-shrunk from the factory on the rolls. I found this shrinking action actually occurs usually within days/weeks or even months if the sheet is kept cool and dry, but even then after months you can tend to see some shrinkage. Id say you should be fine if you cut the mask within hours/day or two of when you plan on using it. Id also say that the Portrait cutters are surprisingly good at cutting really small stuff too; like sub 4mm. I think you will REALLY enjoy the freedom the Portrait cutters give. I now am really afraid of NO model because of lack of schemes I like. Its opened a whole new world to me. As a last bit of advice from experience, Im not sure how the Portrait II goes, but for the Portrait 1, you can get the upgraded Silhouette "designer edition" software which allows you to import/export Vector format files which are by far and AWAY the best thing to use to import to the portrait to trace out. The Portrait II may already be able to import/export Vectors, but in my experience they like to reap the extra benefits of having users pay to upgrade their software, so if you already can import Vectors you are GTG, but if like 1, 2 does not let you import Vectors I would highly recommend the Designer Edition software upgrade. It also gives you things like "nesting" to same room on your designs on the sheet you are cutting as well. Lots of cool features in it, and worth the money if your cutter doesn't come with it. Wow... lots of great in formation Brian! Thank you so much! I am in the habit of only cutting masks that I need THAT MOMENT and have not observed any shrinkage on the masks that I have used yet. 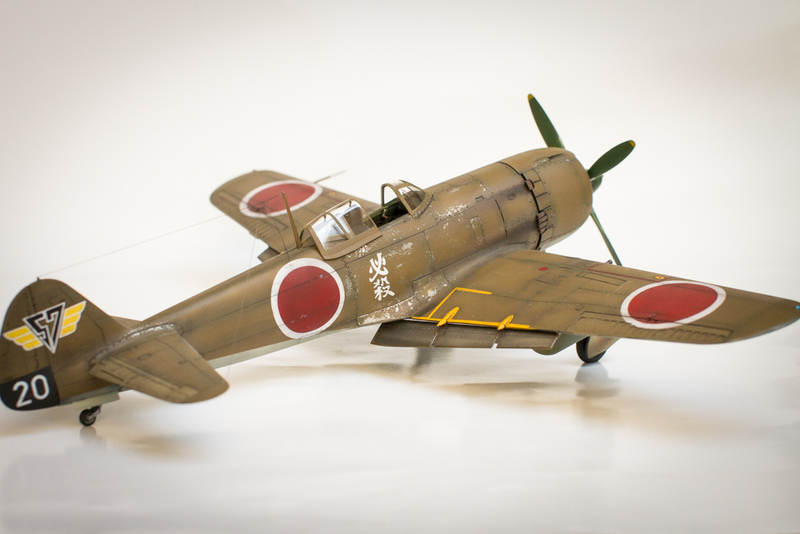 I think I experienced that on some Montex masks and it made the white borders around the red hinomarus (1/48 Ki-84) look a little too wide? As for creating the masks, I am using AutoCAD, which I am very familiar with. It's very easy to attach a photo file(i.e. scan of a decal sheet) to an AutoCAD drawing and use that as a template to draw my mask. I can then export the file to DXF format, which the Portrait 2 can read. Thanks for all of your help, Brian! Yep, the blade setting is the depth of the penetration. force settings are self explanatory. as there's some valuable info there . Yeah, that may have been the culprit for those boarders. I actually found the most severe case of shrinkage with my little Extra 300 SC, and had to order a new set of masks from them. The Oramask generally has better adhesion after being used or moved around VS the Tamiya type sheets, but as Mike said, the Oramask doesn't conform around compound/complex curves quite as well. It does stretch a lot more, and I think that can be a blessing and a curse both. If you go to Blicks, or Hobby Lobby or the like, pick yourself up some a pack of semi-transparent or fully-transparent "frisket film". I'm sur you are familiar with it already, but it makes an excellent transfer sheet for the mask. You can cut a small section of it out place over the whole mask, and it allows you to very easily see where you ar placing the entire mask, and it also keeps the whole mask together as it appeared exactly on the Oramask sheet. Im currently doing my own experiences with Portrait 2 autoblade. Wow... Thanks for more great tips! 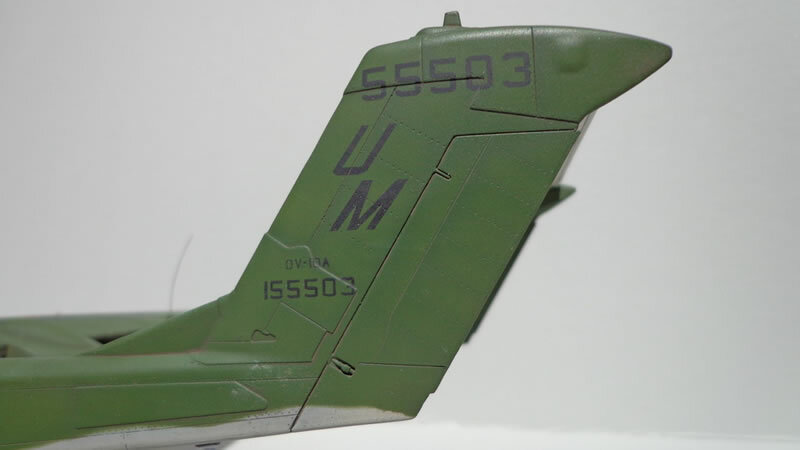 Interestingly, some of the cuts did not go all the way through the masking material. I was going to increase my force setting to 7. But then I see ROM's settings and I'm not so sure! to Oromask in that it won't do compound curves well. Hi John, bump your blade up to 2 , maybe 3 . It won't hurt anything. Blade setting is depth right? I guess upping the blade setting a notch would work too. Also guy's, is this the best piece of equipment suited to our modelling needs or is there more than one option for cutting masks and scanning decals? Totally ignorant to all of this but feel this could be the next step for me. Silhouette has other models, namely the Cameo and Curio, but the Portrait is the smallest and cheapest, and seems perfectly suited to occasional hobby use. I believe there is at least one other brand of cutter out there, but I don't see much talk about it. Other than that, I can't really give you much advice, as I'm still yet to use mine in anger!